TND is more than just a gym: we are an academy that believes in our students’ constant growth. So we have created a unique grading system in order to help members consistently reach their goals and beat their personal best. This system helps students to stay motivated and set objectives for themselves. 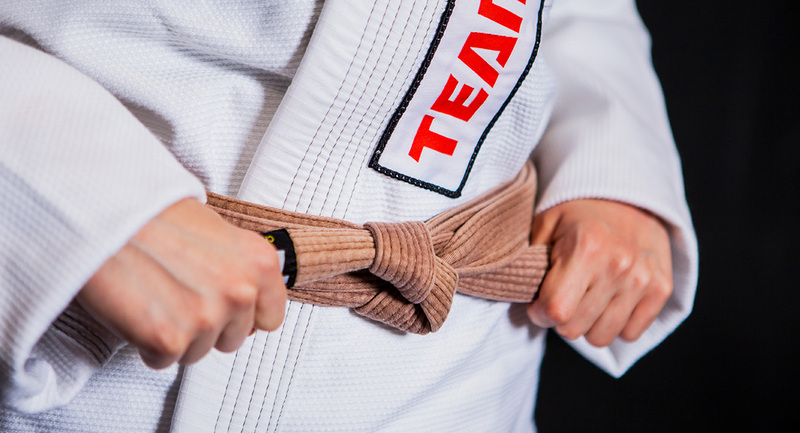 We also have grading exams, stripe ceremonies, and students also receive diplomas upon every belt achievement from their coaches and the prestigious Nogueira Brothers. 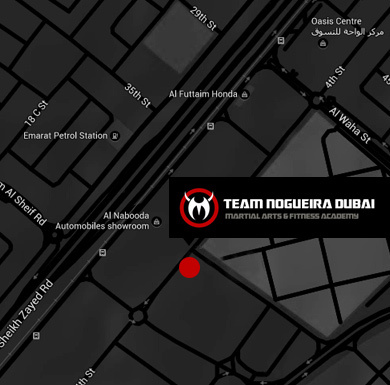 Team Nogueira Dubai offers a wide array of disciplines covering all areas of martial arts and fitness. 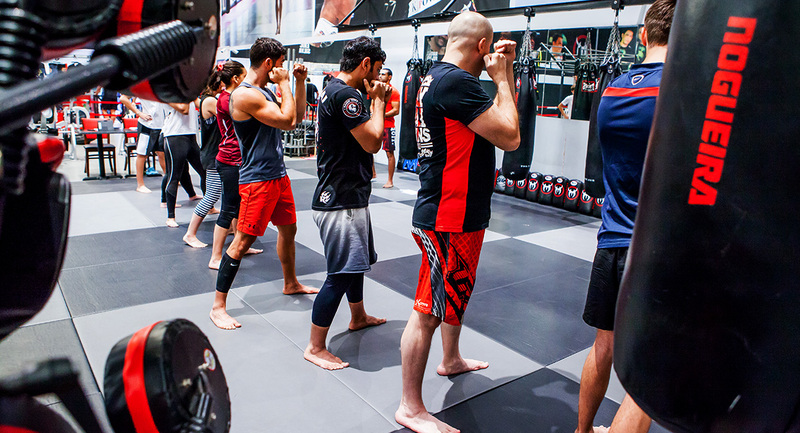 Whether you’re looking for the speed of boxing or the technique of Brazilian Jiu Jitsu, we provide the highest quality of classes in the region. TND is the ideal place to achieve your fitness goals and become a true fighter. The Nogueira name carries a global quality standard that we impose in our gym. If you’re interested in martial arts, look no further: we offer beginner and advanced classes that cater to all experience levels, so that both white and black belts can develop their skills, grow in experience and achieve their goals under the instruction of our world-class coaches. Mixed gender classes create the opportunity for women and men to grow as individuals, as we see all as equals once they step on the mat. Find out what best suits you, in group or individual classes. 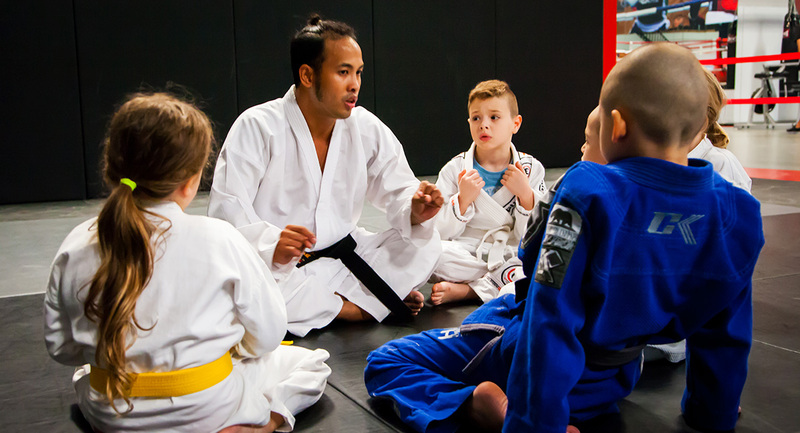 We also have disciplines for children, with experienced coaches who focus on each child’s development and discipline.